While on this stateside missions trip, you will partner with the Wade Center in Bluefield, WV, which exists to nurture Bluefield’s children, youth and their families spiritually, physically, emotionally and intellectually through practical programs and mentoring relationships. You and your team will engage in relational ministry through a Vacation Bible School for children and teens and may have the opportunity to put your construction or artistic skills to use serving in the local Bluefield community. 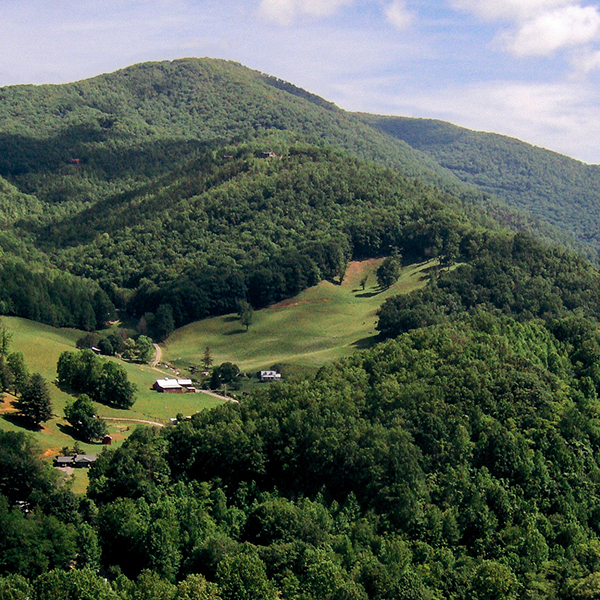 If you have a heart for Appalachia, families or children, this trip is for you. This team will continue to build on the relationships formed over the past two years by Bay Area's short term missions teams to the Wade Center, which works to equip students with a Biblical worldview and the skills, nutrition, and love necessary to thrive in school, employment, and life amidst high unemployment and the influences of poverty and substance abuse. Team members will help at the after-school program, collaborate with Wade Center staff on a construction/improvement project and coordinate a gift distribution for local families in partnership with Bay Area's Gifts for Children program. 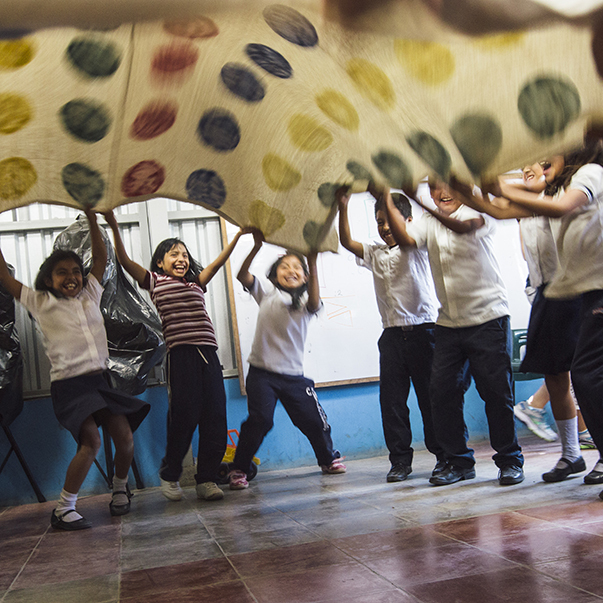 Serve children and families in need through children’s ministry, pastoral training, or practical service in this English-speaking Central American nation. 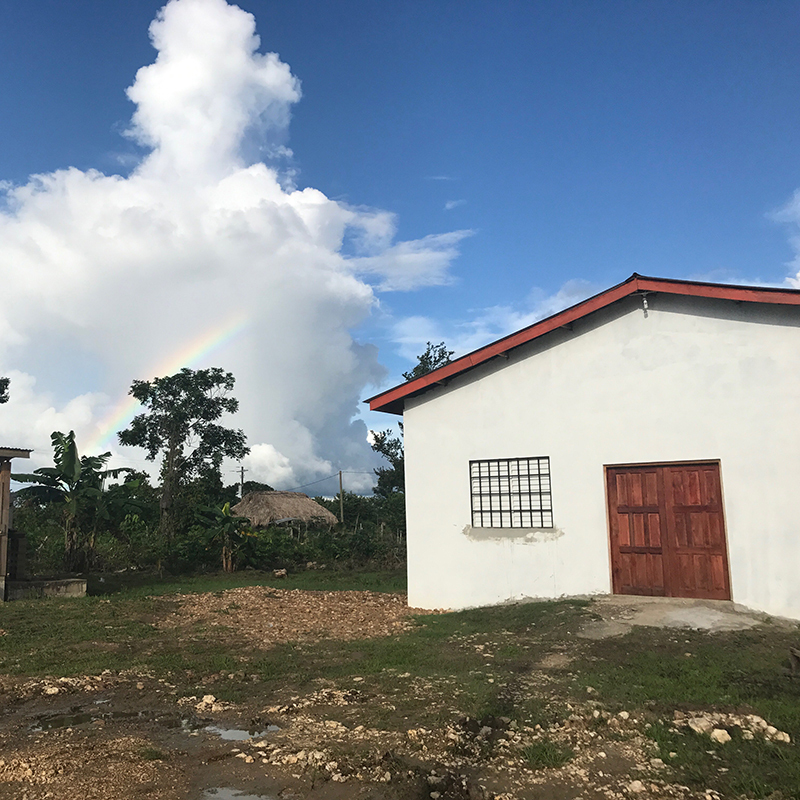 While in Belize, your team will work alongside Bay Area’s global partners to disciple children through Vacation Bible School, help build a new home or church, pray with families, and distribute food to those in need. Worship alongside Belizean Christians as you meet practical needs for families living in poverty and share the love of Jesus. If you’re considering your first international mission trip, enjoy construction or building relationships with the local community, or are passionate about education, Belize is a great opportunity to serve. While in El Salvador, you will spend your time working alongside our local church partner, Iglesia Gran Comisión, ministering to children, many coming from homes in extreme poverty. Your team will spend your days at the Children’s Center teaching the kids about Jesus’ love for them while helping with meals, upkeep of the Center, and helping the teachers with many of the daily duties. You will have the opportunity to share Jesus' love and truth both in word and deed by teaching the children about Jesus and providing resources and support. If you love children, this is the trip for you! More 2019 team information coming soon! 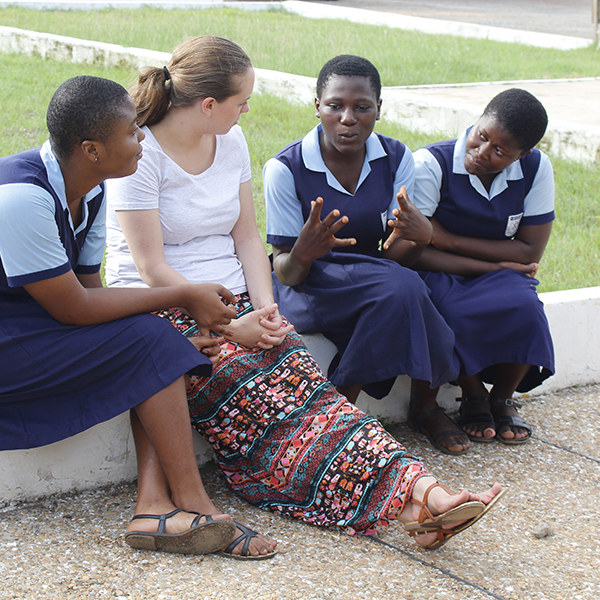 Working alongside the ministry of Scripture Union and our partners, Uncle Kwame and Uncle Jude, you will help facilitate one or more national leadership camps, attended by high school students from many regions of Ghana. In this role, you will connect with students in both small and large group settings. You and your team will teach leadership skills, share your testimonies, facilitate Bible Studies, and have meaningful conversations. Experience firsthand the three P’s of India: plurality of religion, poverty, and population. While in India, you will have many different ministry opportunities and roles of service. You will serve children within the community, encourage local believers, and help to teach pastors. This is a unique opportunity to work alongside the longstanding ministry of our partner, Pastor Samuel, and see what the Lord is doing in India. While in Lebanon, you will serve families in Syrian refugee camps by sharing meals and stories, engaging women and children using your spiritual gifts, teaching from the Bible and encouraging local believers. Experience Middle Eastern culture (and food!) as you get a broader glimpse of God’s heart for all peoples. PAST MISSIONS EXPERIENCE IS RECOMMENDED. 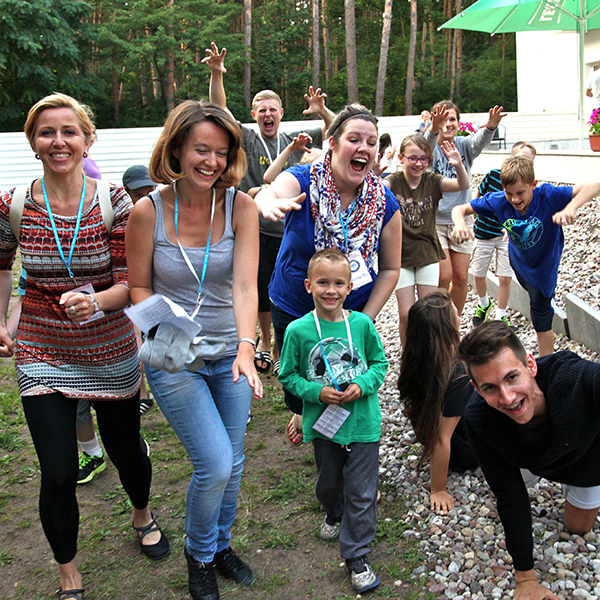 In Poland you will spend your time ministering to families who are attending a Family English Camp. This camp will give you an ample amount of time to connect and build relationship with Polish families who might not know Jesus personally. Teaching English to individuals by using the Bible as your tool will give you the opportunity to build strong bonds and open many doors to share the Gospel. Every person who goes on this STM ends up coming home with beautiful stories of new friends, baptisms, and good family fun. You will travel to a Muslim country with many Middle Eastern immigrants. This is a unique opportunity to serve those who are unreached. While there, you will work with our partners to build relationships with the locals over meals and late night coffee. You will also have the opportunity to help teach immigrant children how to read and write in English. PAST MISSIONS EXPERIENCE IS RECOMMENDED. 2019 team information coming soon! Working alongside Pastor Stephen, the team will be involved in outreach to children, pastors and church leaders. We will learn the faith and resilience of the Sudanese Christians and support the ongoing ministries of the Mission Gardens of Christ. PAST MISSIONS EXPERIENCE IS REQUIRED. In Uganda you will partner with our ministry partner, Precious Souls Ministry, and local social workers to visit homes within the community and assess the spiritual, emotional, and physical needs of families affected by HIV/AIDS. You may also help develop a micro-financing program, assess shelter needs with the possibility of doing repair work, and evaluate the educational system while helping to advance it. Our spring team will serve with the local medical team educating villagers on HIV prevention and nutrition. THINKING ABOUT JOINING A SHORT TERM MISSION TEAM BUT WANT TO LEARN MORE? FILL OUT AN INTEREST CARD.